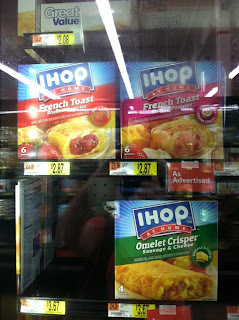 6pk IHOP French Toast Stuffed Pastries only $1.87 w/ Coupon! I just wanted to say thank your for all your great deals and helping us save money! Thank! !